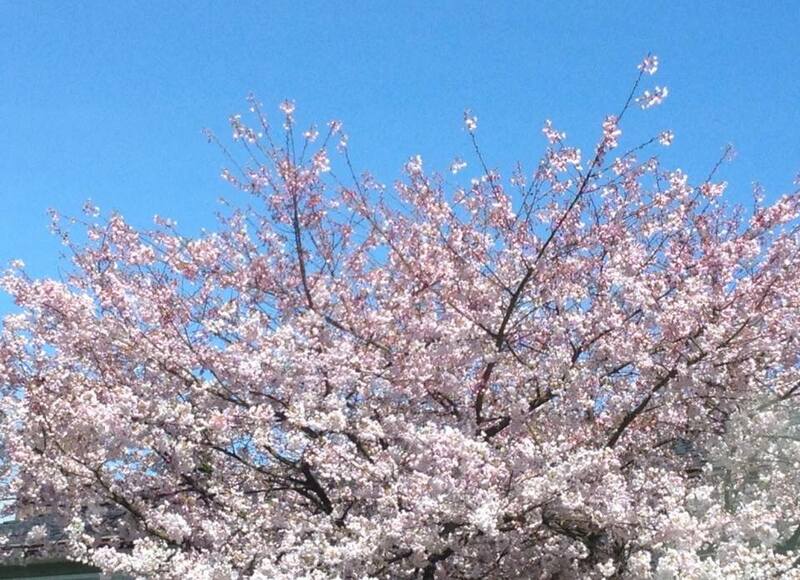 I hope that you’re enjoying your weekend; it’s another beautiful day here in Vancouver, B.C. 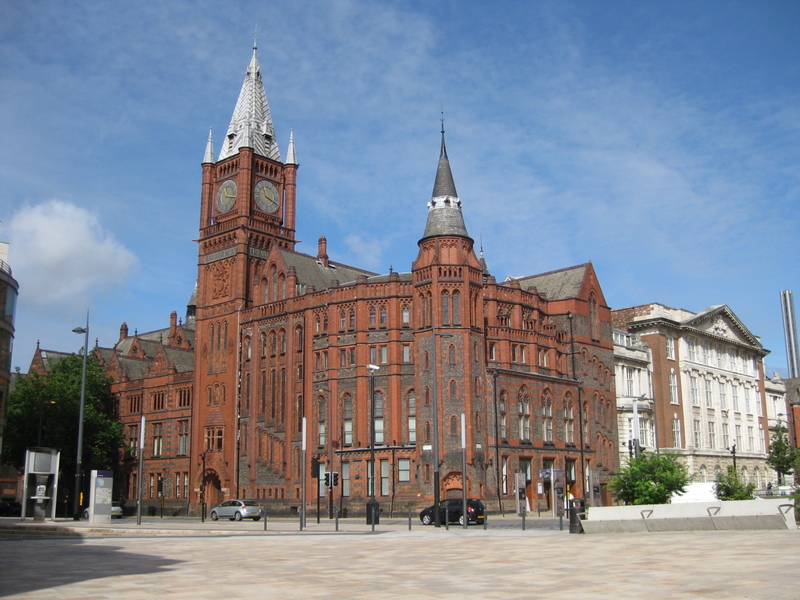 I’ve also been busy doing a lot of research online, as our youngest son, who graduates high school this year, has just been accepted to the University of Liverpool! Yes, that’s a huge trip away from home (and yes, I’ve already started my weepy moments), but it will be such an adventure for him. All while getting an education, of course!! I will be making the initial trip with him; to get him settled and also visit some family in Scotland, and do some sightseeing. So if you have any recommendations on where to stay or visit, please leave me a comment! So while I’ve been busy doing all this, I wanted to remind you that there’s still today and tomorrow to take advantage of this week’s Weekly Deals! Remember, this coming Tuesday will be the final week of the Weekly Deals – so take advantage of the awesome discounts while you can! To see the deals, and shop online, CLICK HERE; of course you’re welcome to contact me directly and I’ll place your order for you. Also – NEW ITEMS have been added to the CLEARANCE RACK, so you get super awesome savings! Next Next post: Fancy Fold Card! Hi Deb, Congratulations to you and your son on his acceptance to university! I am sure you are the reason he has done so well, proud Mama!! Thank you fo the heads up on the current sales. I will miss the weekly deals but I bet SU has something terrific in the wings! er, encouragement!) Yes, I’ll miss the weekly deals as well, but as you say – there will be occasional special offers to replace them. Thanks for visiting, and leaving your comment; I do appreciate it! The Isle of Skye is beautiful. Also the Royal Mile in Edinburgh is great with the castle and the palace. If you are there during the Tattoo, the bagpiping is awesome. Thanks so much for your recommendations, Sue! I’ve never been to Isle of Skye, but have heard that it’s lovely. I can remember the Royal Mile, and watching the Tattoo at Edinburgh Castle when I was young – the bagpipes are amazing! I’ll have to double-check the timing; I’d love to see it again. Thanks again for your ideas!